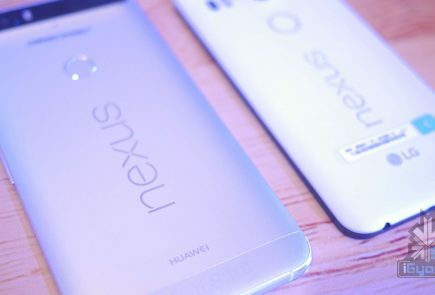 Google has announced a bunch of new devices at it’s event tonight, from the Nexus 6P to the Android Marshmallow. 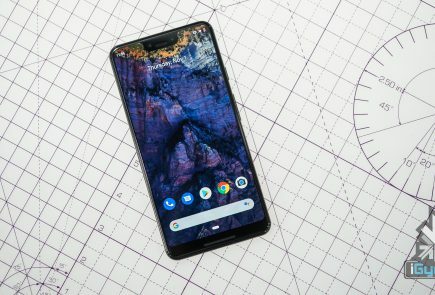 Among these, they have also announced a new Chromecast and another Chromecast Audio along with a Chromecast App. So let’s have a look at all of them one by one. 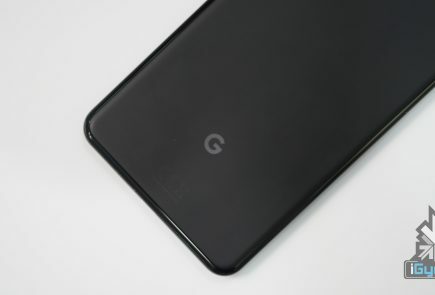 The Chromecast: has been one of Google’s most successful ventures and it has decided to bring in a second option, an upgrade. 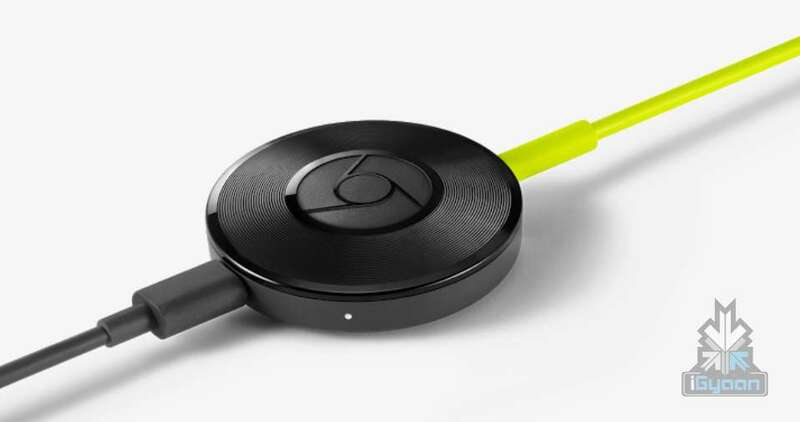 The new Chromecast comes in a circular shape instead of a dongle shape. It also comes with an HDMI cable and various colours such as – lemonade, coral and black. 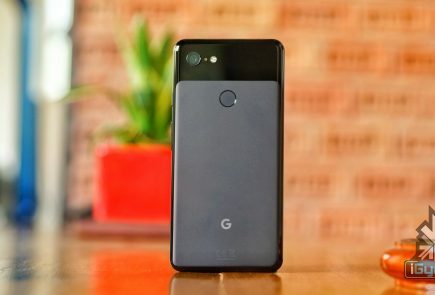 The new device comes with a new adaptive antenna system which allows it to stream higher resolution videos and can also support up to 5GHz Wi-Fi now. As mentioned earlier, there were speculations that it might come with a ‘fast play’ feature – well it does. This feature gives it the ability to establish a connection with the TV set much faster than the original version. 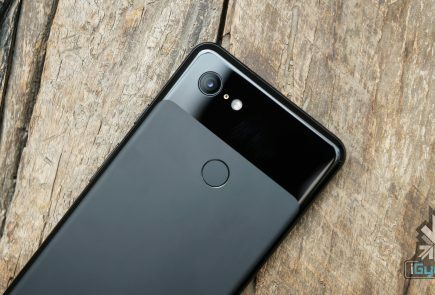 Google has also announced that you will now be able to use Spotify on your TV and Google Photos too. 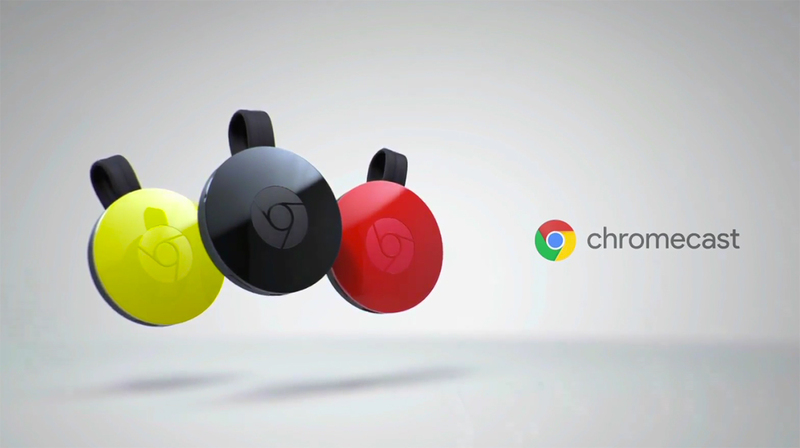 The Chromecast will go on sale starting today in 17 countries on Google Store, Best Buy or Wal-Mart. 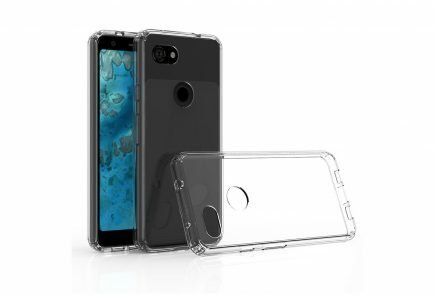 Obviously, you’ll get the best deal on Google Store. 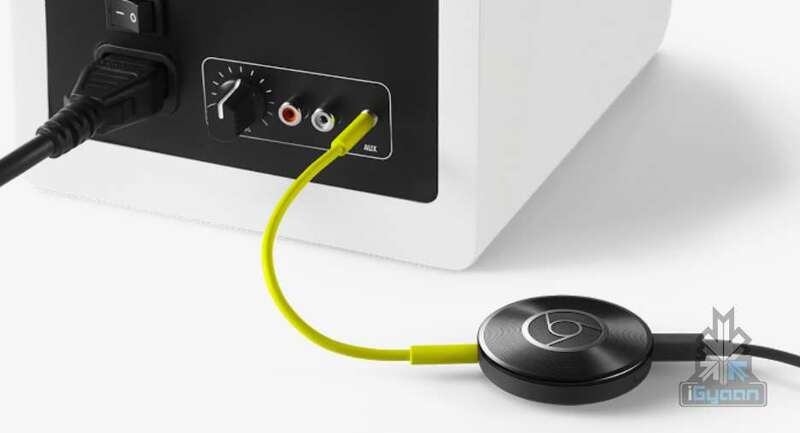 The Chromecast Audio : is an extension that Google has created, for a higher audio experience. It looks almost like the new Chromecast except with a 3.5mm audio port instead of an HDMI. This audio port will conveniently plug directly into the back of your speaker, allowing you to stream audio over Wi-Fi from all your existing apps. The Chromecast Audio will also support and cast music from Spotify, Play Music or Pandora and is expected to come with a multi-room audio streaming soon. The Chromecast App: This app is pronounced as being “completely redesigned”. How? Well firstly, it shows you the popular activities on their ‘partner’ apps like – Twitch, ESPN, YouTube, Hulu, Netflix. Then, it also shows you content from apps you have installed on your smartphone. 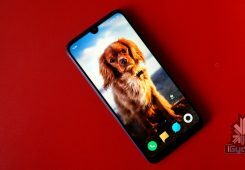 The company also announced that most of the apps would be cast-enabled, along with this, they’ve also added some playback controls on the app which should make accessing it much easier. You can also use voice search to access things within the Chromecast app and is universal across all services. The ‘Fast Play’ feature will allow you to pre-fetch video streams on the Chromecast app. As if this wasn’t enough, the new app can also guess what you might want to watch as soon as you open an app, and will start caching the stream in the background. How cool is that? Oh, and did we mention that the app also supports Netflix (for those of you who have access to it). However, they have mentioned that some of the content prediction features will roll out next year. The new app will be rolling out on the Android and iOS devices soon.